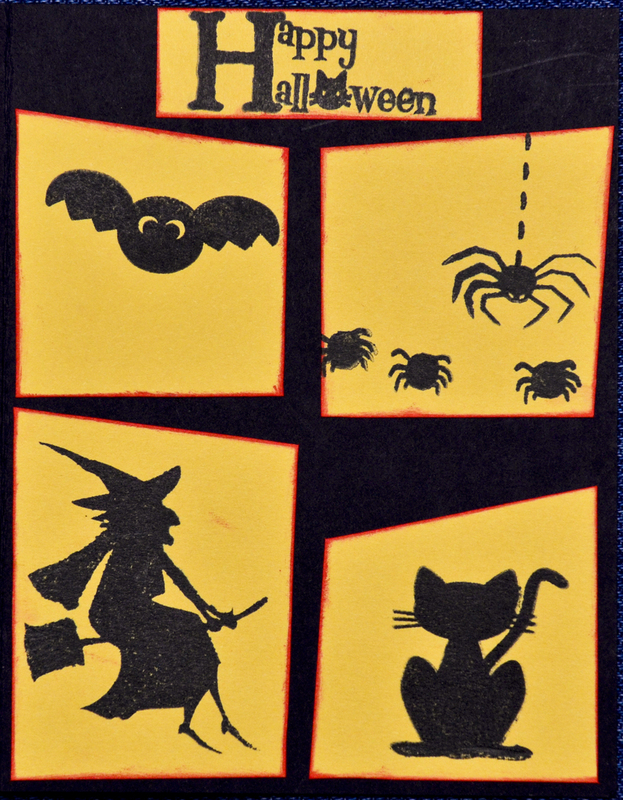 Created a cute monster treat bag, "Eye on Halloween" stamp set featured. Please stop by my blog for more details ~ Handcrafted Simply By Us. Deanne of Deanne's Creative Juice Bats and Batty About You stamp from A Jillian Vance Design on the Eye on Halloween Stamp Set found HERE. Please enjoy the projects then "LINK" your own Monster PROJECT for a chance to win a coupon for 25% off any A Jillian Vance Design Product purchase! Our design team will be voting on their favorite projects so make sure you LINK yours up! We will judge all entries at the end of September. You may link as many as you like as long as it goes with our theme for the day!